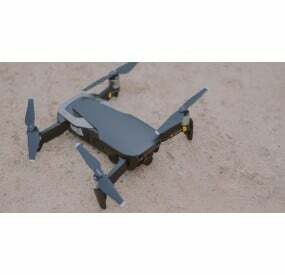 DJI Mavic Air is an excellent compact commercial drone from the China-based drone makers. 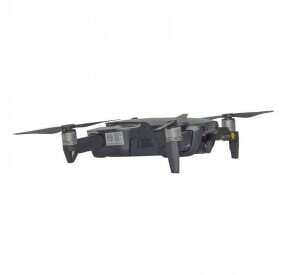 The Mavic Air is designed somewhat in line with the Spark but has several advanced features added to it which makes it significantly better choice for beginners and amateur aerial photographers as well. 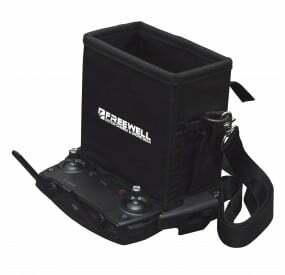 Freewell Gear, the leading drone accessory designer and developer, has been providing innovative and effective filters and other drone accessories for all globally popular commercial grade drones. From camera lens filters to help capture excellent footage, to propeller guards and other safety equipment, Freewell has been the dominant provider owing to its stringent quality measures which ensures total reliability from its thousands of users. Freewell Gear is providing an extensive range of essential filters and other accessories which are aimed at providing users with the best and most memorable drone flying experience. Freewell offers numerous types of filters to go with your DJI Mavic Air mini drone. The ND (Neutral Density) filters are designed to reduce the amount of light entering the camera lens by 2 f-stops successively. This helps to slow down the shutter speed, thereby giving a natural cinematic ‘blur’ look to objects filmed in motion. The PL (Polarized Lens) filters are designed to prevent unwanted reflections from naturally reflective surfaces, such as snow, windows and water bodies, from impairing the quality of the footage you capture. The hybrid ND/PL filters are meant to simultaneously slow down the shutter speed and prevent unwanted glare. 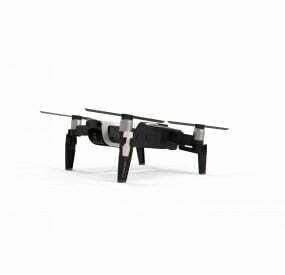 Apart from this, there are several other types of accessories provided by Freewell for the compact DJI Mavic Air mini drone. 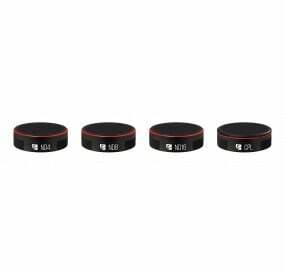 The DJI Mavic Air Filters All Day 8 Pack from Freewell consists of 8 (EIGHT) drone camera lens filters which are essential for capturing high-quality footage and images in all types of daylight conditions. 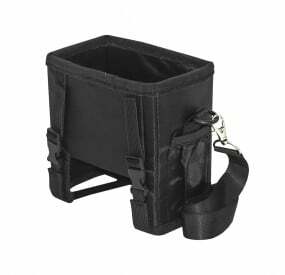 This pack contains ND (Neutral Density) filters which are helpful in slowing down the shutter speed of the camera by restricting the amount of light entering the camera lens in a gradual manner. The DJI Mavic Air Filters Bright Day 4 Pack from Freewell is a collection of 4 (FOUR) hybrid filters. These are made by integrating the properties of ND (Neutral Density) filters and PL (Polarized Lens) filters. The ND aspect of this hybrid filters works to slow down the shutter speed by cutting the amount of light hitting the camera sensor in a gradual manner. Whereas, the PL aspect of the hybrid filters helps to prevent unwanted reflections from windows, snow and water bodies from impairing the excellent quality of the footage being captured on sunlit days. 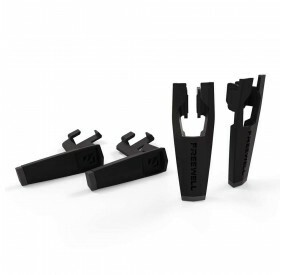 The DJI Mavic Air filters Standard Day 4 Pack from Freewell is designed to provide excellent quality images and footage to you in daylight conditions. 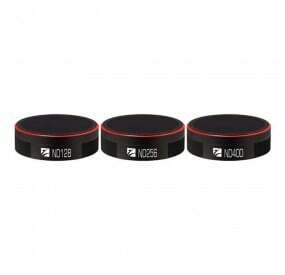 This pack contains those 4 essential drone camera lens filters which expert aerial photographers know are frequently required when you want to capture stunning professional quality commercial aerial videos. These filters work to give perfect and crystal clear images in cloudy to bright sunny lighting conditions outdoor. 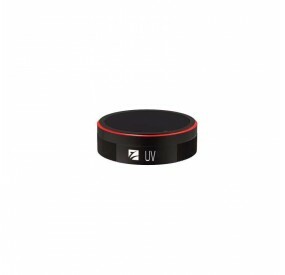 The DJI Mavic Air UV filter from Freewell is designed to prevent the unwanted adverse effect on the captured footage by the harmful UV (ultraviolet) rays present in the sunlight spectrum. This drone camera lens filter effectively gives you crystal-clear and sharp images and footage, especially when shooting by facing the sun. 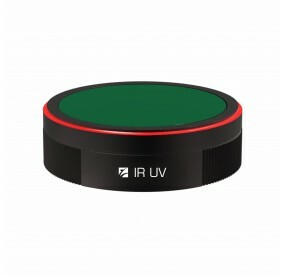 The DJI Mavic Air CPL (Circular Polarized Lens) filter is designed for ideal daytime photography where you wish to have clear and sharp images. This is a useful filter for enhancing image quality in other ways as well by reducing glares from your images. 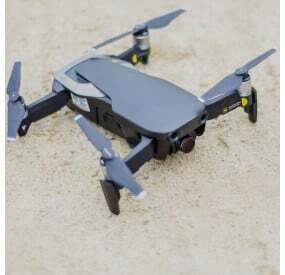 The DJI Mavic Air ND1000 Filter from Freewell is designed for perfect images while shooting in bright daytime condition. The ND1000 filter is ideal for getting clear and perfect images when shooting outdoors in bright conditions for long exposure photography. 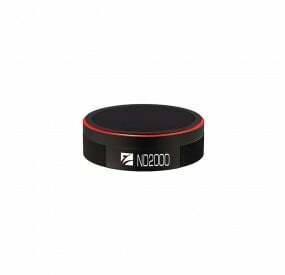 Freewell is the world first to design ND1000 filters for DJI Drones so that you can capture the best possible long exposure which was made possible even with previous DJI Mavic Pro & DJI Phantom drone series. 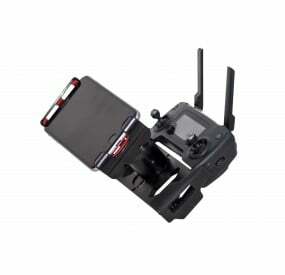 Freewell Gear has been the reason for prominent revolutionary drone accessories and filters. The brand has been helping professional commercial filmmakers from a long time to capture absolutely stunning cinematic videos. Freewell Gear has been the pioneer of several drone accessories, including the ND1000 and IR/ND filters, which were the first ever in the industry. Many competitors have been attempting to imitate our original quality however the advanced technology of Freewell has only been imitated, but never replicated to perfection. Each Freewell drone filter is crafted from the finest premium quality optical glass. It is carefully coated with a total 16 layers of coating, 8 on each side, to ensure minimal re-reflection from within the lens filter. 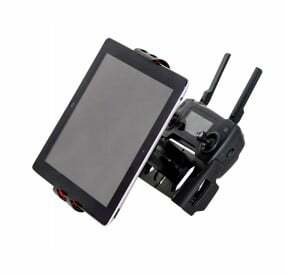 It is an excellent solution to cut back on unwanted glare, especially when taking landscape shots on sunny days. All these unique aspects of Freewell ensure that you always get excellent quality product for your money. So make sure that you always buy genuine Freewell filters and not be fooled by cheap and pointless imitation. Freewell ensures your money’s worth by providing lifetime warranty for its drone filters.